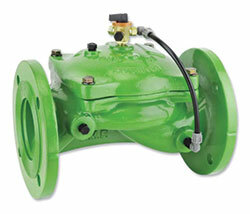 Colt Irrigation, LLC, develops valve-automation for commercial irrigation. 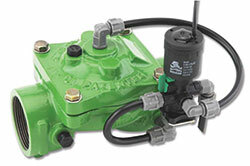 Our FluidPulse™ technology automates valves with fluidic-signals transmitted through existing water pipelines. It is lower cost and simpler to use than traditional wireless. The most persistent problem with irrigation automation is recurring damage to electronics in the field—from water, soil, laborers. This equipment includes wires, solar panels, batteries, solenoids, and transmitters. FluidPulse eliminates the need for all this electrical equipment. 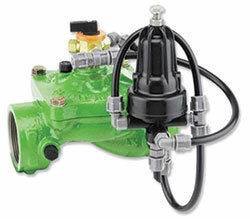 Installation is simple and labor friendly—NO electrician is needed; just remove the valve’s existing pilot (e.g. 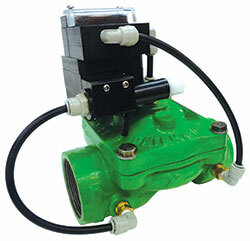 solenoid) and replace it with a FluidPulse pilot (see next page). 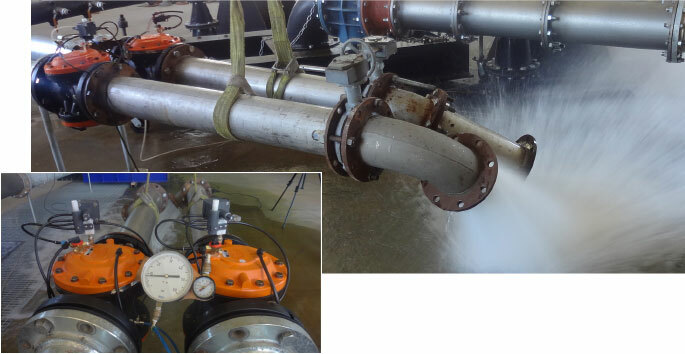 Daily relocation of irrigation lines becomes simple because there are no electronic components to move. 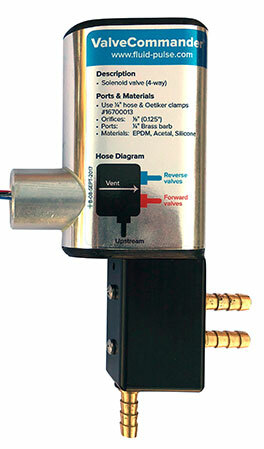 FluidPulse eliminates line-of-sight restrictions, since on/off signals travel through the existing water lines. The installed cost is 50-90% less than conventional wired or wireless automation. 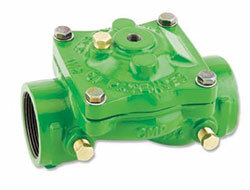 FluidPulse enables simple retrofitting of valves and is compatible with most existing irrigation technology. Additionally, FluidPulse does NOT require proprietary software or controllers. ©2014 Colt Irrigation, LLC. All rights reserved.